A FIAT lease from Payne FIAT of the Rio Grande Valley is an attractive option for driving a fabulous new FIAT 500 in Weslaco, Texas. An auto lease is ideal for drivers who like to drive the latest model every couple of years, keep their annual mileage under 12K, and can commit to the full length of the lease agreement. With a car lease, little or no money is required at signing, and your monthly car payment is lower than with a standard auto loan. Plus, your out-of-pocket costs for maintenance and repair are kept to a minimum, as your vehicle is covered under warranty for the length of the term. Speak to one of our financing experts today to find out more about your FIAT 500 lease options! When you opt for a FIAT lease in Weslaco, TX, don't be surprised by the number of smiles you and your FIAT 500 coax from fellow drivers on the road! This roomy runabout has no equal for pure charm, but it's not all fun and games. The FIAT 500 boasts excellent fuel efficiency, a long list of standard safety features, and excellent crash test scores. 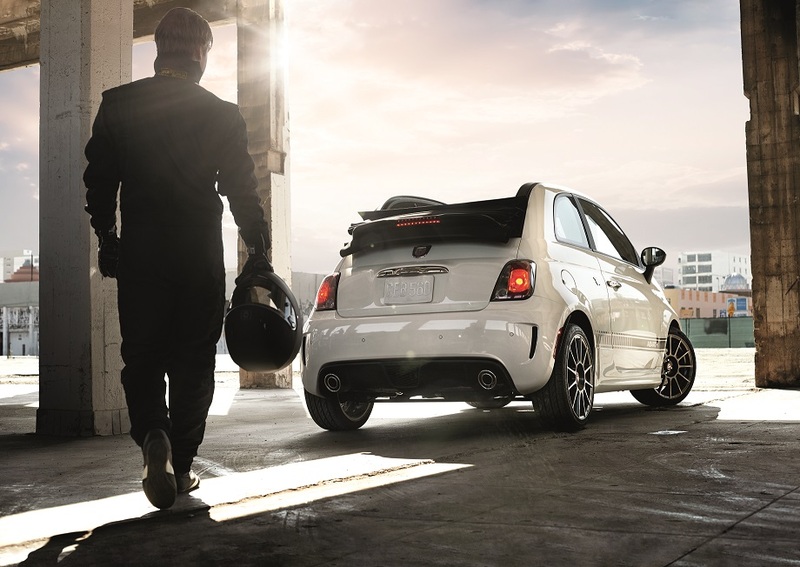 Browse our new inventory online, then contact a friendly associate at Payne FIAT of the Rio Grande Valley to schedule your test drive and experience Italian engineering for yourself! Make a FIAT 500 your own with FIAT financing from Payne FIAT of the Rio Grande Valley. Get started with online tools to estimate a payment and get the trade in value of your current vehicle. Once you fill out our credit application, our Weslaco, TX, finance center will create an auto finance plan just for you. Get behind the wheel of your dream car today! Call our team to learn about FIAT 500 lease specials.